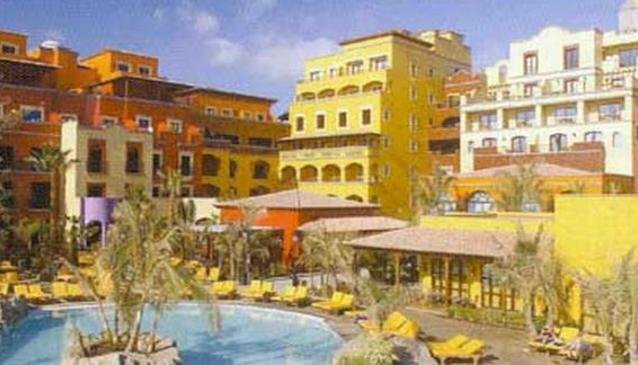 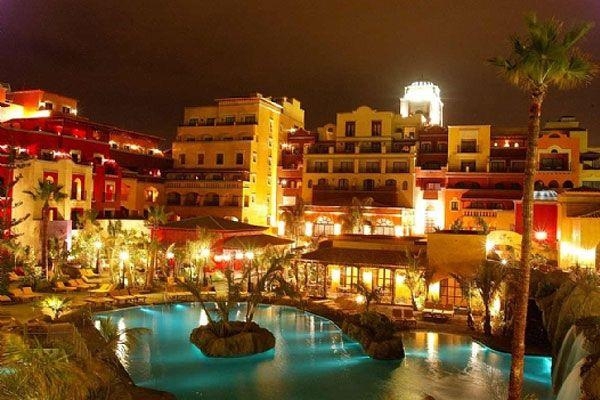 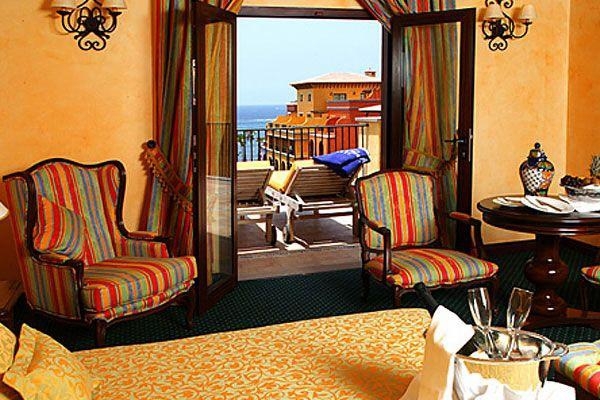 This gorgeous five-star hotel located in Playa de las Americas in southern Tenerife offers luxurious style in its architecture and interior décor. 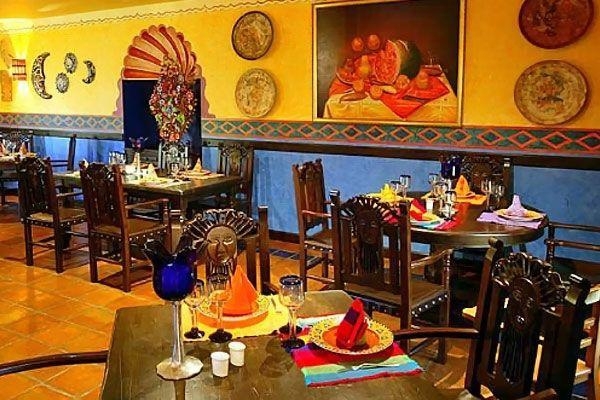 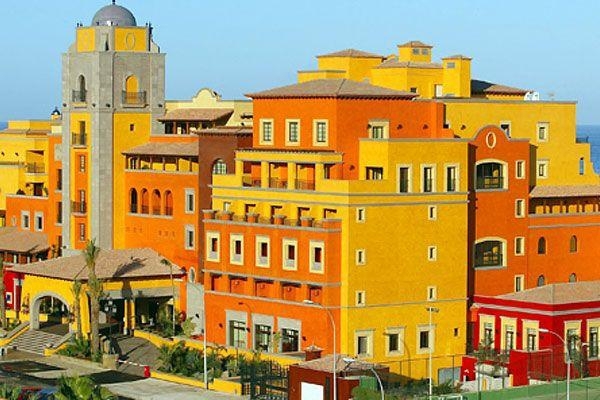 It utilizes color in its architectural designs and is reminiscent of an exotic Mexican mansion. 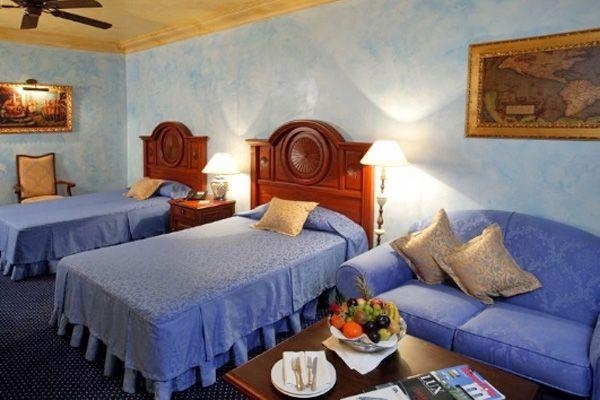 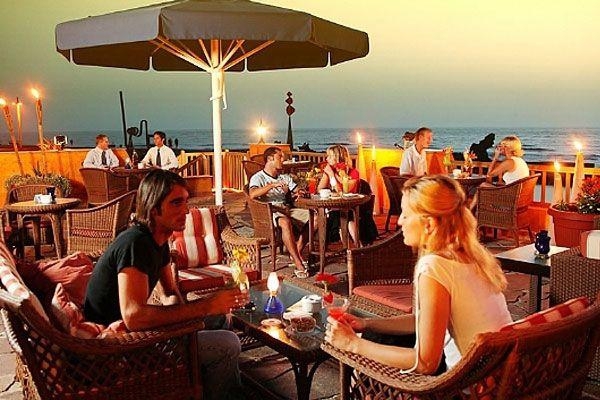 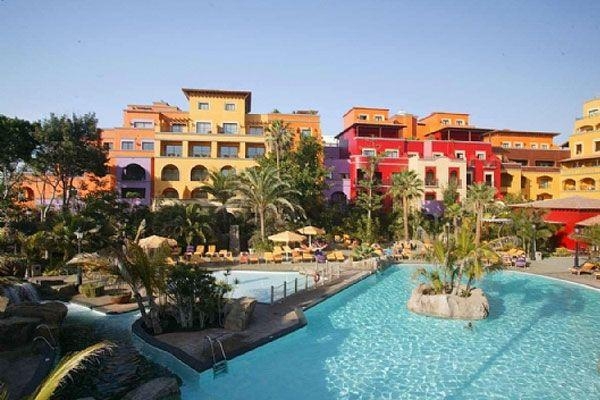 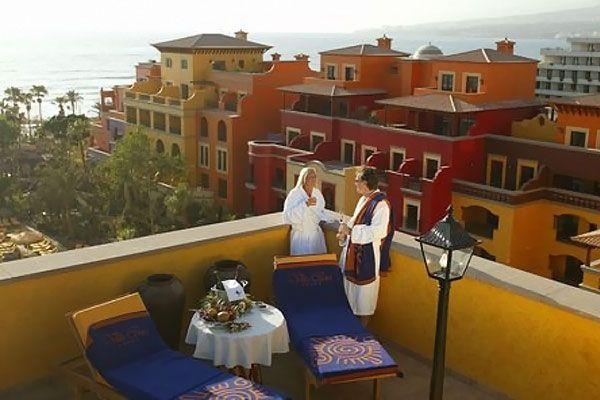 The hotel is located 17 km from Reina Sofia Airport, the airport in south Tenerife. 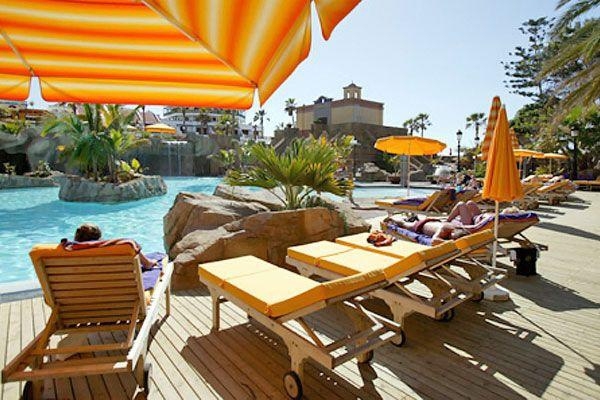 It is 2.5 km from the downtown area of Los Cristianos.